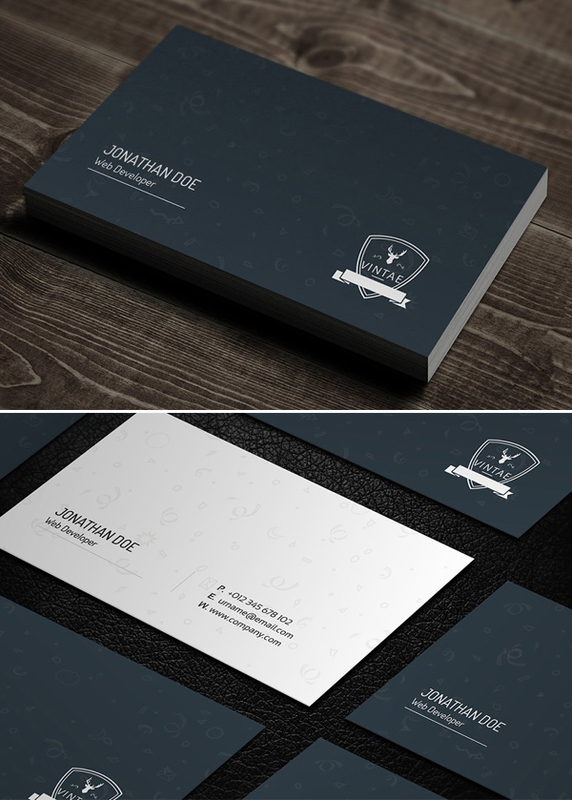 Modern and Minimal Business Card Templates designs. All designs are fully customizable, editable and save time and money with our easy-to-use Photoshop templates. 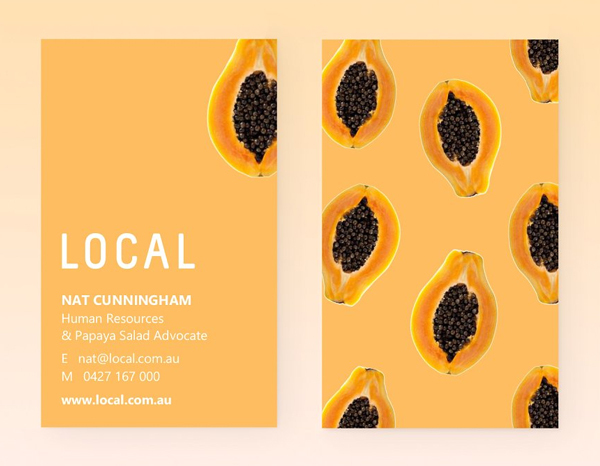 These fifteen print ready business card design are fit for Photography, Boutique, Clothing, Jewelry, Fashion Designer, Wedding and event Planner, Personal Branding and many more. You can save your lot of time and money. 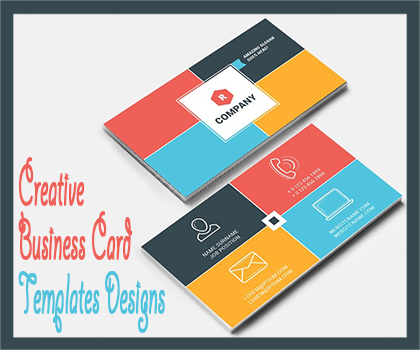 This corporate business card File open is programs adobe photoshop cs3 open and any update program version opening. 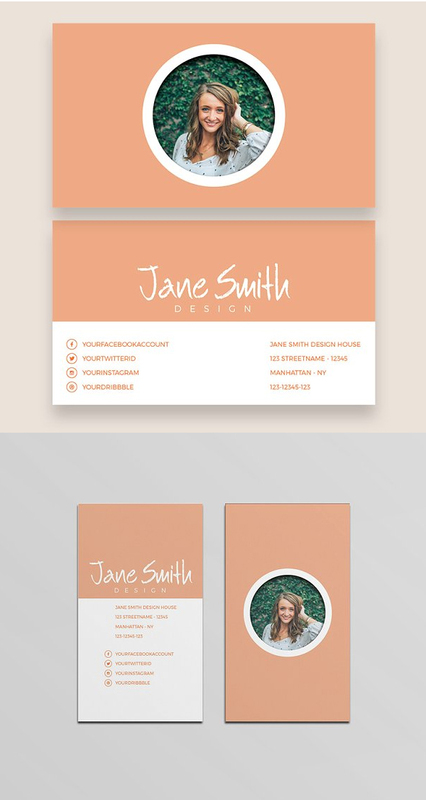 Well Organised Shape Layered (Psd) (Front & Back Side Included), CMYK Color Mode, Very Clean, Fully Full Corporate/Business Topic & vry easy color changable, Print ready & Fully Editable and (Size 3.5×2), Text/fonts/colors editable. and any problems or help for contact this mail address in main file support file. 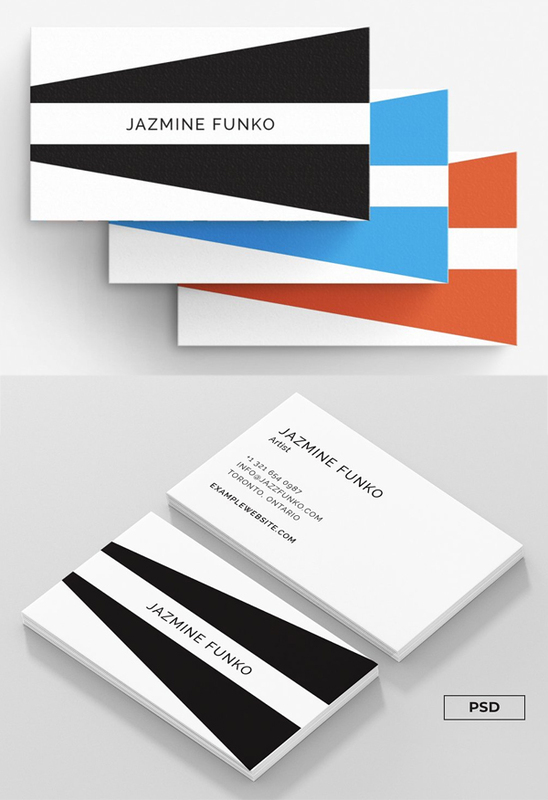 Clean Business Card Template Ideal for personal identity. This super clean design has been crafted for the true professionals. 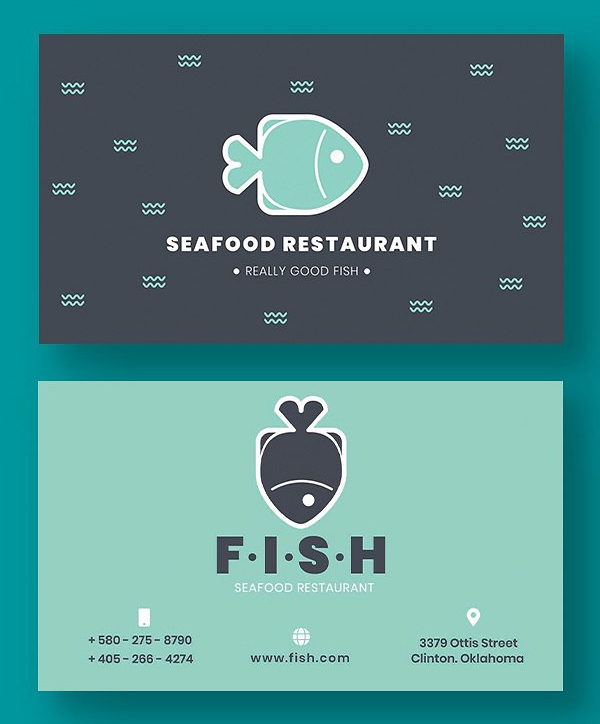 Fully editable template, very easy to use and customize in Adobe Illustrator & MS Word. You can change images of your choices, texts & colors easily. 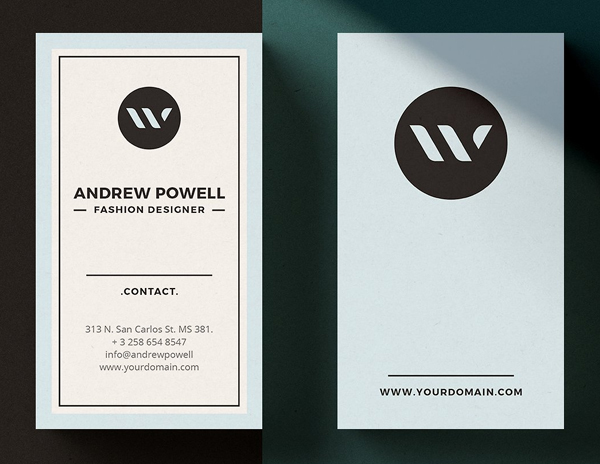 This is a Modern Minimal Business Card. This template download contains 300 dpi print-ready CMYK PSD files. All main elements are easily editable and customizable. 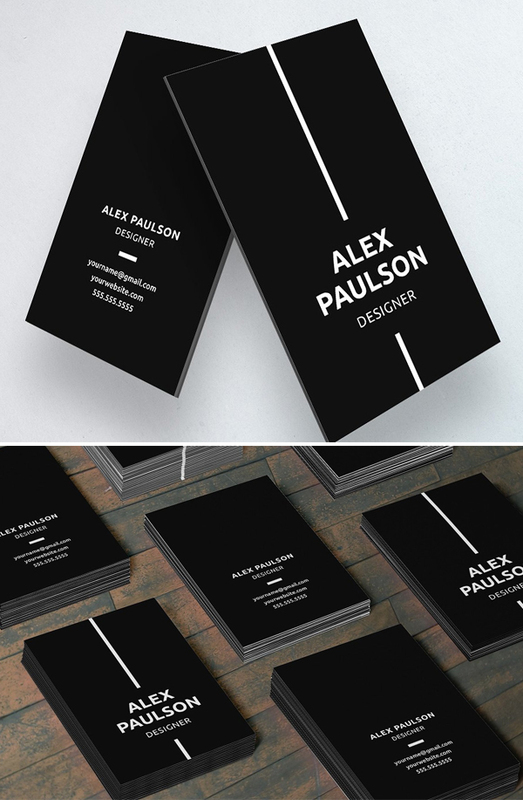 Studio business card template perfect for your own identity. Clean, modern and cleverly done for customizing. 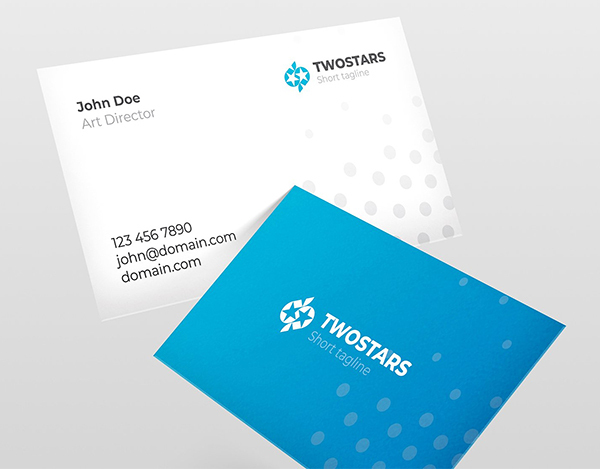 Ideal for personal identity, professional service, advertising, agency cards, entrepreneurs, events, and more. 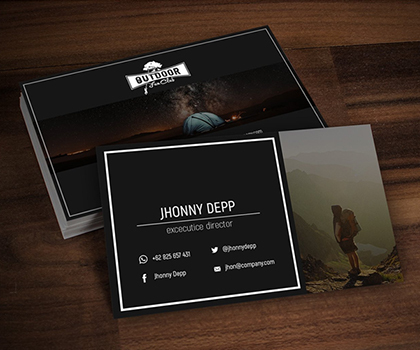 This template comes with Adobe Illustrator, Photoshop, and Indesign compatible raw file. So you are getting three different software version document into one!! 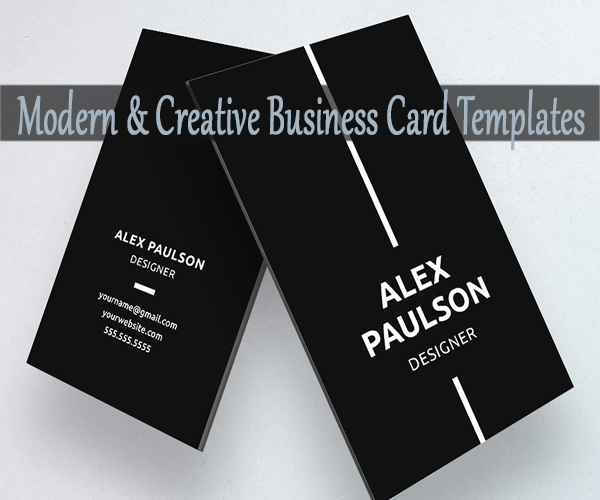 Clean business card design template Ideal for personal or company identity. 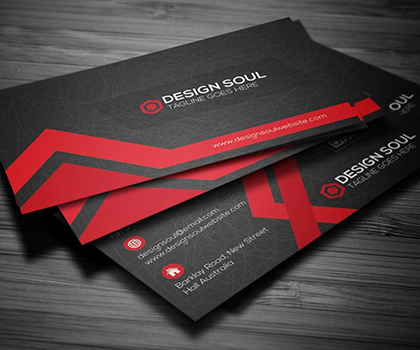 This super clean design has been crafted for the true professionals. 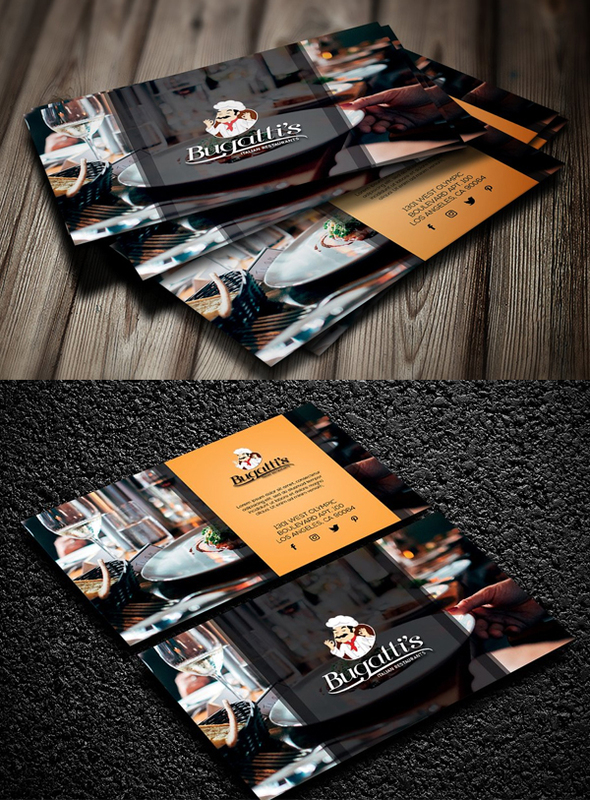 Fully editable template, very easy to use and customize in Adobe Photoshop, Adobe Illustrator and Ms Word. 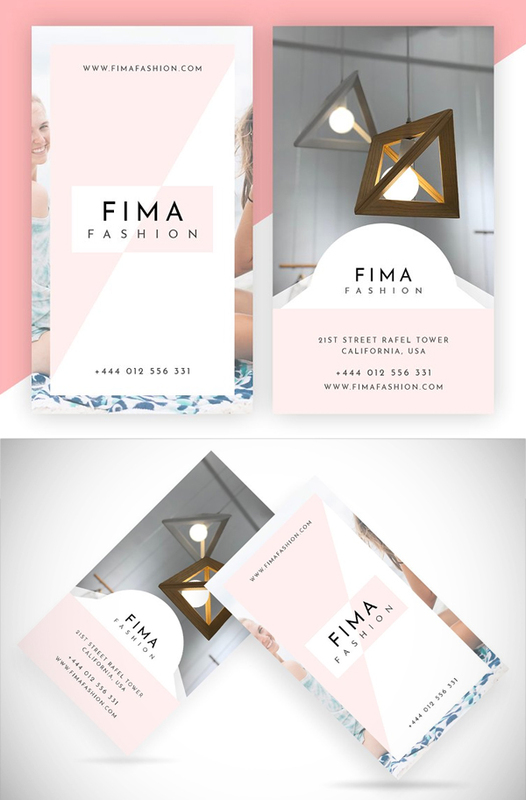 Fima Fashion House business card mad for creative and fashion house shop business. 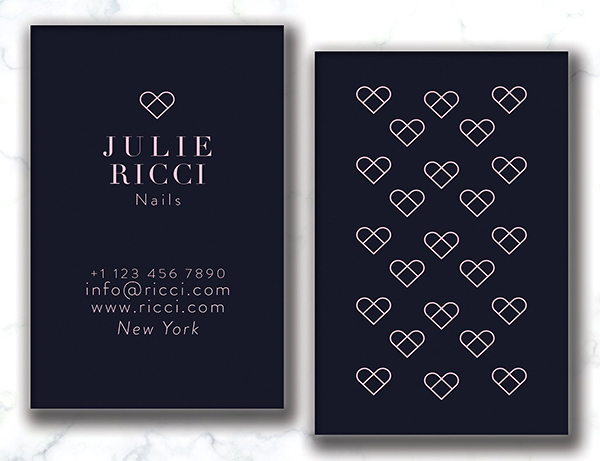 Lot’s of fashion house business card available online but 100% confident with Fima business card because it’s totally different from other cards. Fima ready for print and also cmyk mode. 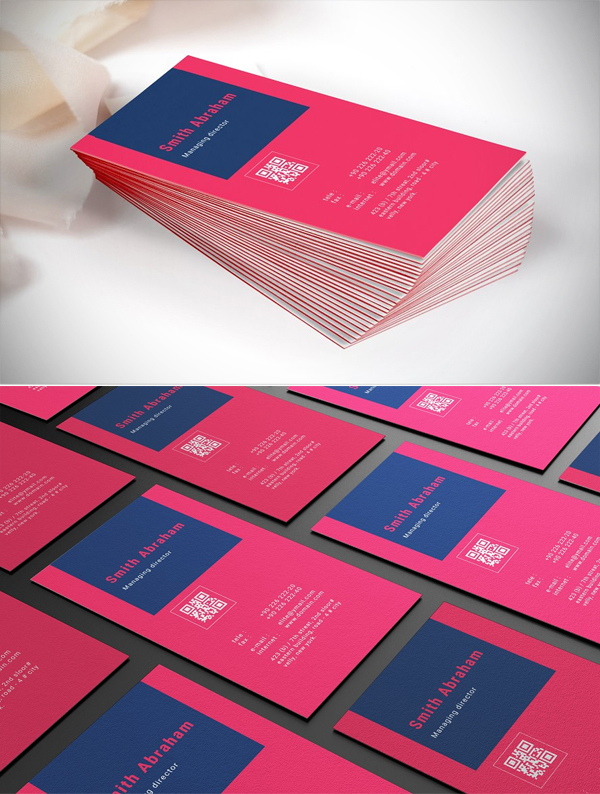 Multipurpose business card. Clean, modern and fully customisable. 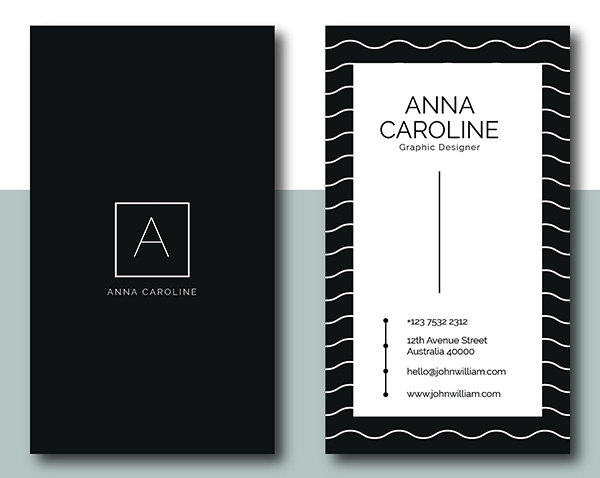 Ideal for personal identity, professional branding, advertising, calling cards, launches, events, invites and more.